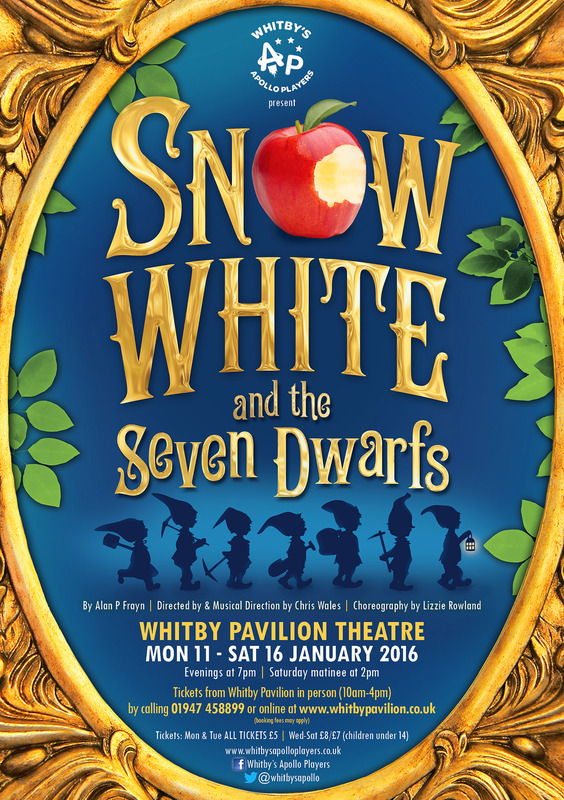 Tickets for our forthcoming pantomime Snow White and the Seven Dwarfs are selling fast, especially for our MATINEE performance on Sat 16 Jan at 2pm, there are now only a handful of seats left for this performance. Good seats for all other performances. One Week til Opening Night! Choreographer Announced for 2018 panto! Director Announced for 2018 panto! Jack and the Beanstalk THANKS! Choreographer Announced for 2017 panto! Director Announced for 2017 panto!